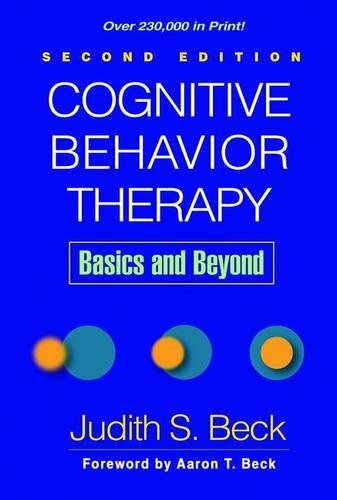 The leading text for students and practicing therapists who want to learn the fundamentals of cognitive behavior therapy (CBT), this book is eminently practical and authoritative. In a highly accessible, step-by-step style, master clinician Judith S. Beck demonstrates how to engage patients, develop a sound case conceptualization, plan treatment, and structure sessions effectively. Core cognitive, behavioral, and experiential techniques are explicated and strategies are presented for troubleshooting difficulties and preventing relapse. An extended case example and many vignettes and transcripts illustrate CBT in action. Reproducible clinical tools can be downloaded and printed in a convenient 8 1/2″ x 11″ size. 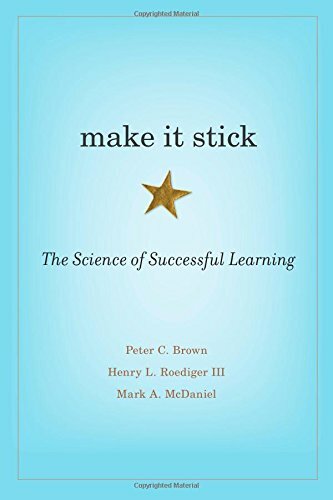 See also Dr. Beck’s Cognitive Therapy for Challenging Problems: What to Do When the Basics Don’t Work, which addresses ways to solve frequently encountered problems with patients who are not making progress. 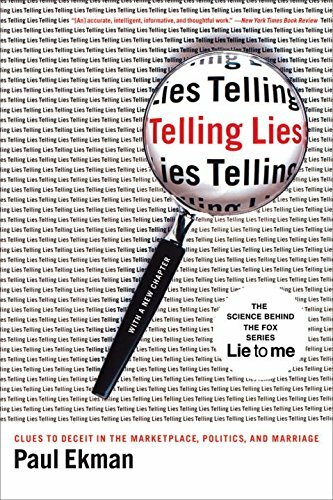 *Reflects over 15 years of research advances and the author’s ongoing experience as a clinician, teacher, and supervisor. *Increased emphasis on the therapeutic relationship, building on patients’ strengths, and homework.